Proceeds of the Bonanza Barrel Raffle help serve the many people who participate each day in the numerous programs and services offered by the Soup Kitchen. In fact, raffle winners and ALL who participate win the satisfaction of knowing that they have contributed to a great cause. 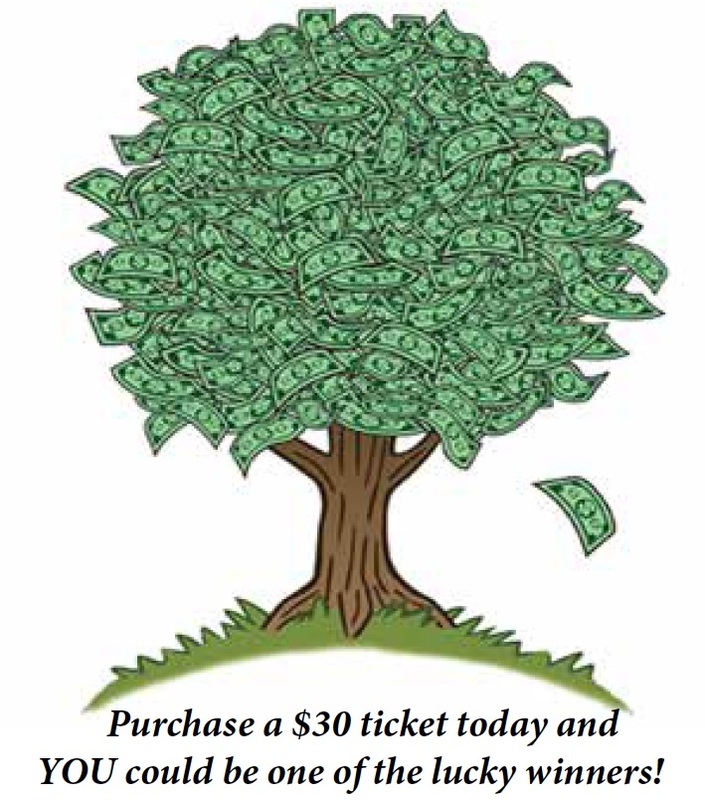 REMEMBER: Every $30 ticket you purchase will be entered into ALL 120 drawings! Only 10,000 tickets will be sold. Drawings to be held on designated dates at 1:00 PM in the Solanus Casey Center at 1780 Mt. Elliott St.; Detroit, MI 48207. Need not be present to win. All winning tickets will be returned to the barrel for further chances to be drawn in subsequent drawings.